Can you score top marks on our quickfire music quiz, featuring on Depeche Mode, Tom Jones and Cliff Richard? 1. 1. 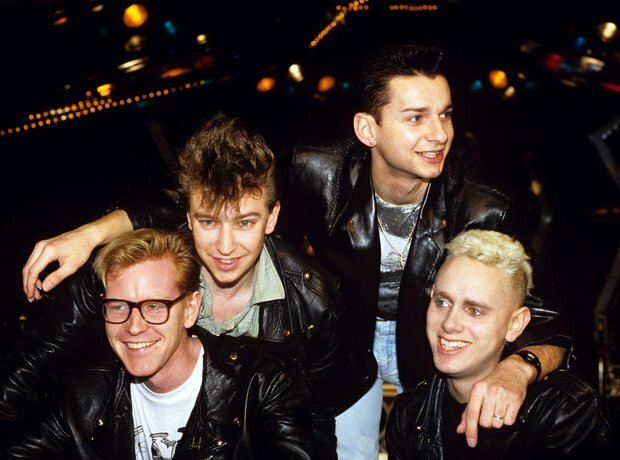 Which song gave Depeche Mode their biggest 80s UK hit, reaching number 4 in 1984? Released in 1984, this was the band’s first hit single in the US and the first single from the Some Great Reward album. It reached number four in the UK. 3. 2. Who did Tom Jones team up with on the song Burning Down The House in 1999? Tom Jones collaborated with The Cardigans on this cover of the 1983 song by Talking Heads. It featured on his 'Reload' album. Taken from Cliff Richard’s 1989 album, Stronger, this became a UK Top 10 hit - peaking at number three. 7. 4. How many times was Phil Collins unsuccessfully nominated for the Best Original Song Oscar? 9. 5. Who did Toni Basil sing about in 1982? Released in 1982, ‘Mickey’ was number one on the US Billboard Hot 100 and number two in the UK Singles Chart. The song was Basil's only Top 40 success, making her a one-hit wonder. How well did you do? Let us know!